Arrested? The attorneys at Robertson & Hunter have over 20 years of combined litigation experience handling cases involving the criminally accused. We will protect your rights and be your advocate as your case progresses through the criminal justice system. Learn more about Criminal Defense and your rights. Whether you are going through a divorce, child custody or child support matter, family law cases can be very emotional for all involved. The attorneys at Robertson and Hunter, LLP are here to fight for what matters most in your life: your family. Learn more about Key West Family Law. Arrested while on vacation? Our attorneys can appear at your court date on your behalf so that you can get back to your family, home, and job. A large percentage of our clients reside outside of Monroe County. Robertson & Hunter specializes in defending clients from out of town. Learn more about Tourist Defense Key West. The Key West Law Office of Robertson & Hunter, LLP was founded by attorneys Loriellen Robertson and Dustin Hunter in 2012. Our Law Office is located directly across from the Key West Courthouse by the Mile Marker 0 sign. Loriellen Robertson and Dustin Hunter are aggressive trial attorneys who specialize in Criminal Defense, Family Law, Business Law, and Civil Law in the Florida Keys and Key West. The Law Office of Robertson & Hunter would be honored to assist you with your legal matter. Visiting Key West and find yourself in need of legal assistance, the Law Office of Robertson & Hunter, LLP is happy to assist. 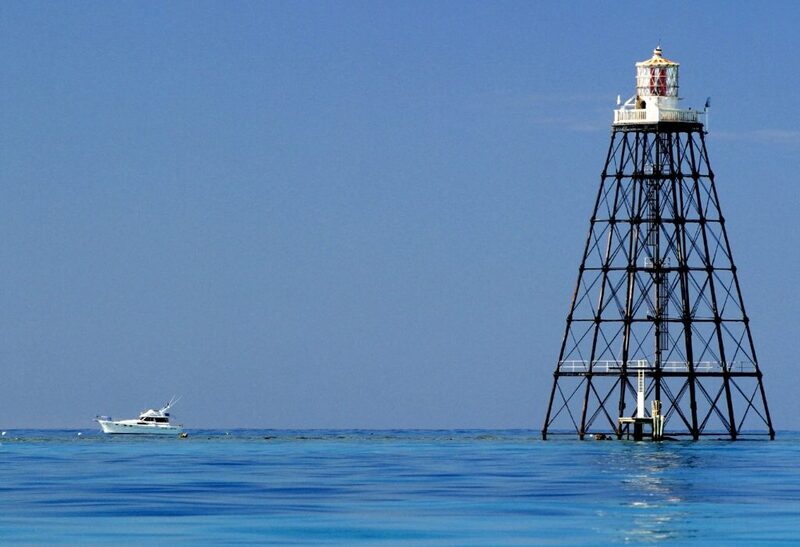 Our attorneys dedicate a large portion of their practice to serving clients who are not residents of the Florida Keys. More often than not, our attorneys are able to waive the Court appearance of our out of town clients, such that they do not have to travel back and forth from their hometown to the Florida Keys each time a Court date is set. The lawyers at the Law Office of Robertson & Hunter, LLP serve the entire Florida Keys, including Key Largo, Islamorada, Marathon, Big Pine Key and Key West. The attorneys at Robertson & Hunter, LLP can assist you with a wide variety of legal needs, including Civil Business Disputes, DUI, Personal Injury, Divorce, Child Custody Disputes, Child Support Disputes, Drug Arrests, Wills, Trusts, Violations of Probation (VOP), Bond issues, Theft Cases, Misdemeanor Arrests and all Felony Arrests.